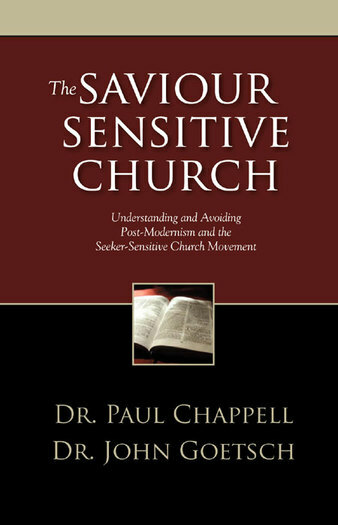 “Seeker-sensitivity” sounds noble, but its roots are corrupt, and in today’s church it is coming at the expense of TRUTH. In these pages, Dr. Paul Chappell and Dr. John Goetsch sound a clear warning to pastors and Christian workers everywhere. As you read, you will not only clearly see that many churches today are “in love with the world”—you will also understand the thinking that is taking them there. Most importantly, you will be challenged to stand strong upon the unchanging truth of God’s Word and to grow in a church family that holds the Truth against the trends of culture.